We’ve all had those days when we wake up and immediately feel like it’s going to be a good day. Our breakfast tastes gourmet (even though it’s just a bagel with cream cheese), the coffee tastes crisp (whatever that means), and you feel like a ten. It seems that there’s nothing that could bring your mood down. That is until something does. That something is drastic and catastrophic. 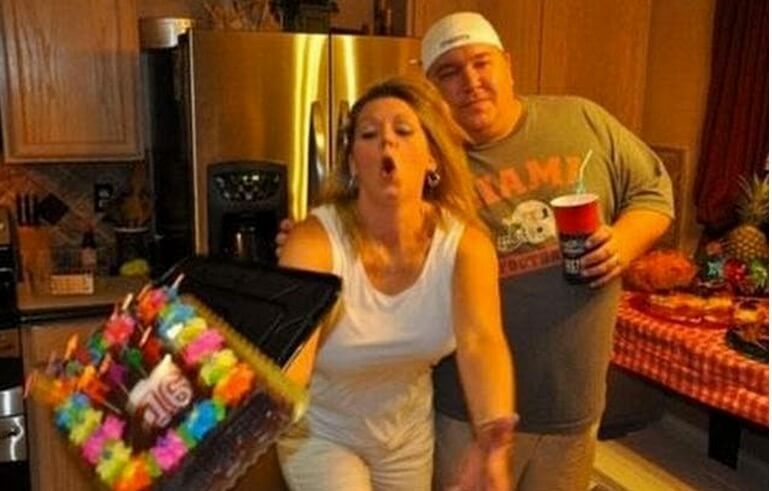 It’s the dropping of a birthday cake or setting your house on fire. It’s the vending machine stealing all five of the items you ordered. It’s a dog peeing in your mouth. You may have thought you were the only one who had these blissful-turned-pissful days, but let me assure you that you’re not. There are two types of people in this world. The people that are excited about school every day, and those who would rather be literally anywhere else. 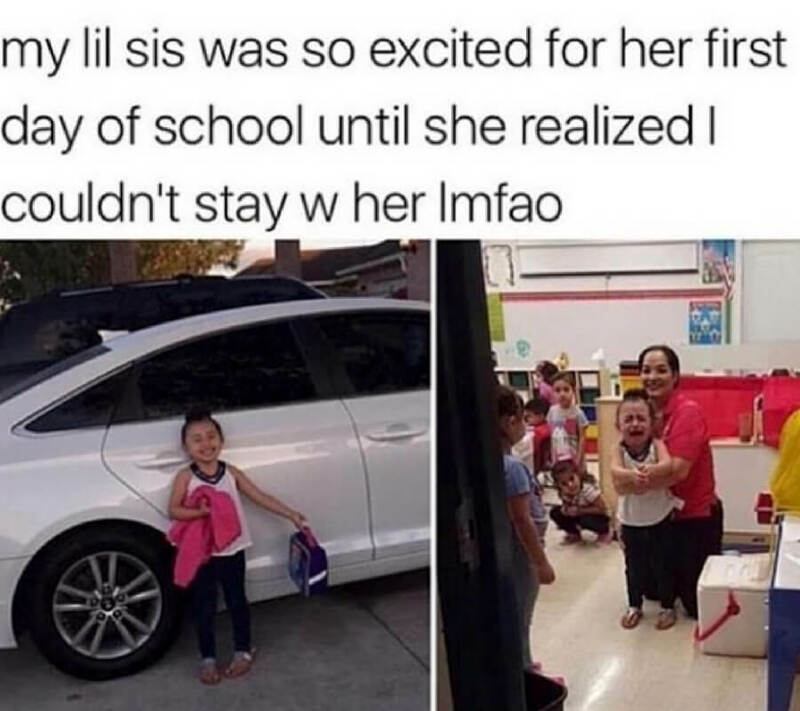 This girl is in the 1% who are both happy and sad about having to go. On one hand, she loves to learn, on the other hand, she hates other kids. Let’s hope she picks a side and commits to it before it’s too late. There are certain people that just shouldn’t be trusted with anything valuable. 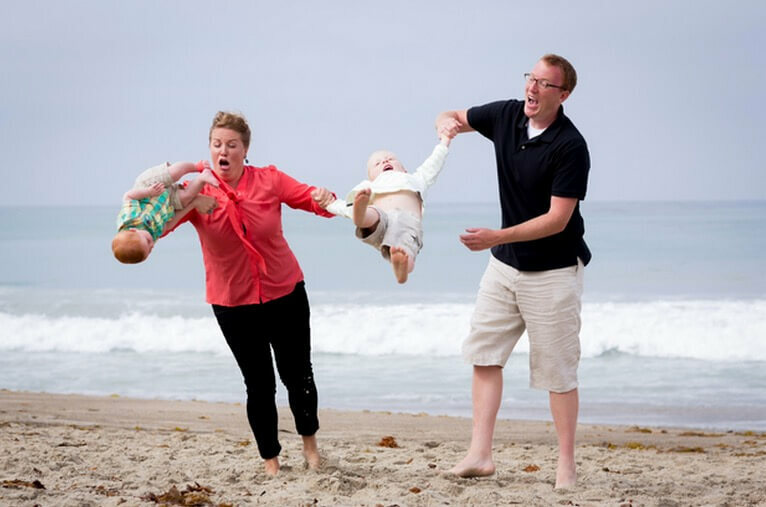 They’re the ones who get distracted easily and are severely clumsy. Yet another middle-aged parent takes a big loss when it comes to ordering something online. This battle has been going on for years, and it will continue to happen. Parents take everything on the internet at face value and never ask questions. 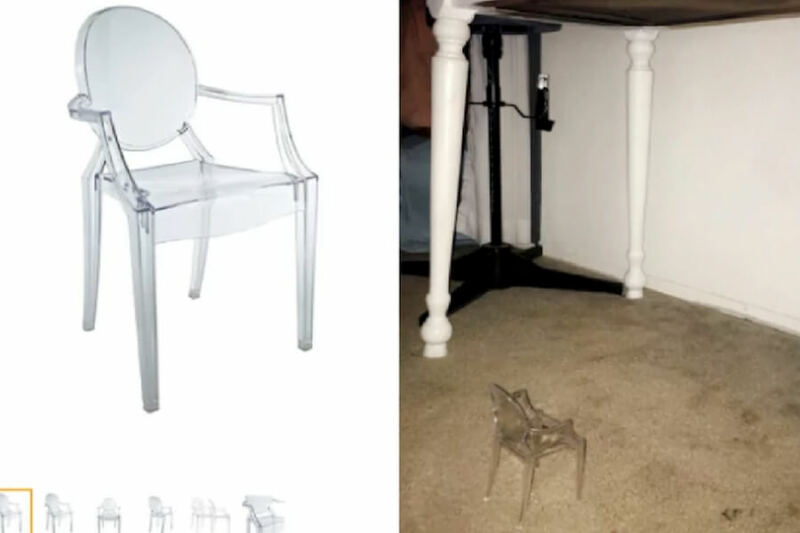 The title for this chair was “Perfect for Barbie, Perfect for you.” Put the pieces together, Debra. Coming up, a park-goer gets hydrated in all the wrong ways. Going into the other gender’s washroom is actually a good play in a lot of situations. For girls, going to the men’s washroom at the club makes sense because the wait times for a stall are significantly shorter. 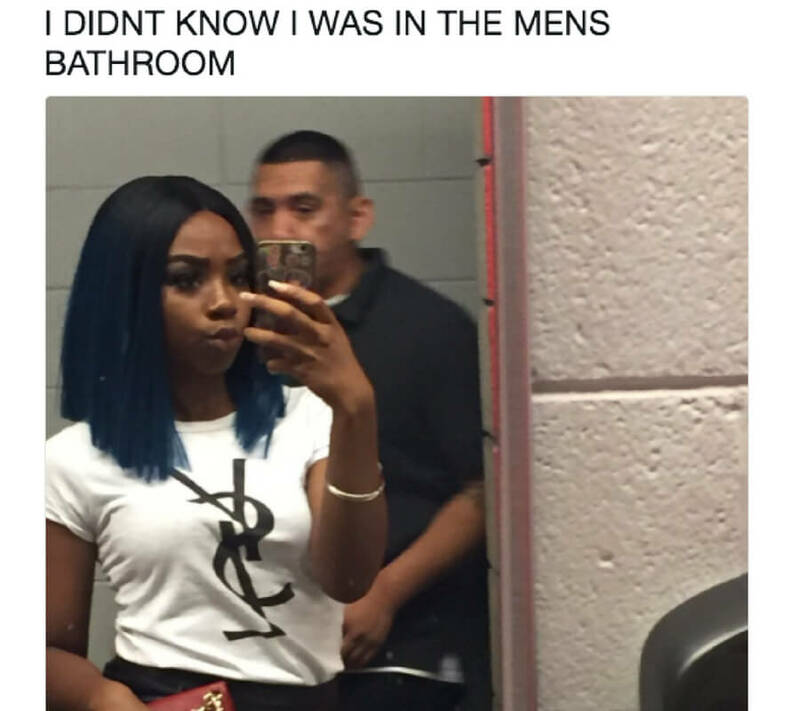 I find it hard to believe that she didn’t know she was in the men’s washroom because the urinals on the wall should’ve been a red flag. Just own it, girl. There are two ways to take this picture. 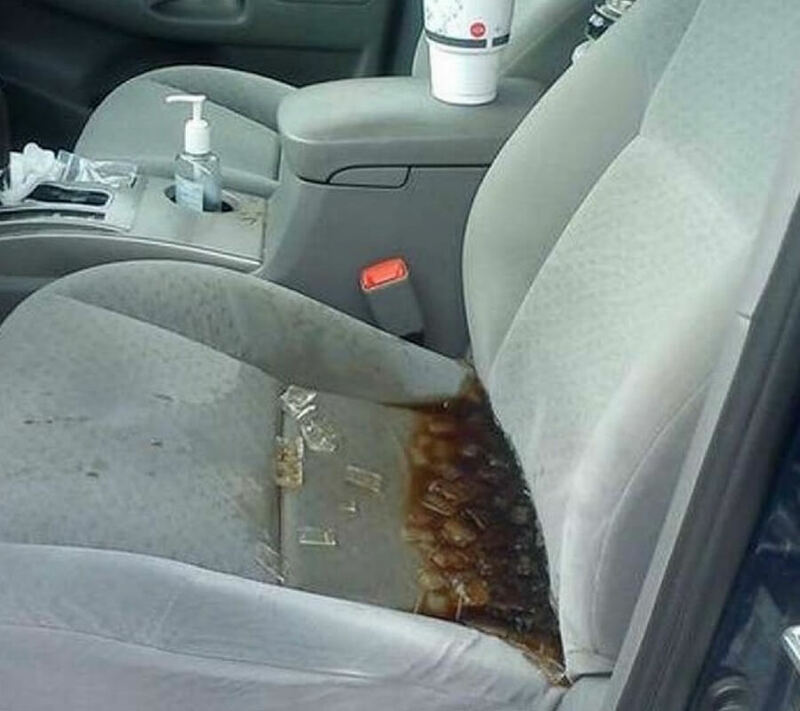 Either the person driving was so rambunctious that their passenger lost their Pepsi and spilled it all over. The other possibility is that this person got so scared of their friend’s driving that they, uh, relieved themselves on the seat. Nothing puts a damper on your tanning day in the park quite like getting dog pee straight to the mouth. All this pup wanted to do was keep her hydrated knowing that she’s going to be fighting off those UV rays all day long. The thought is there, but the execution just isn’t. 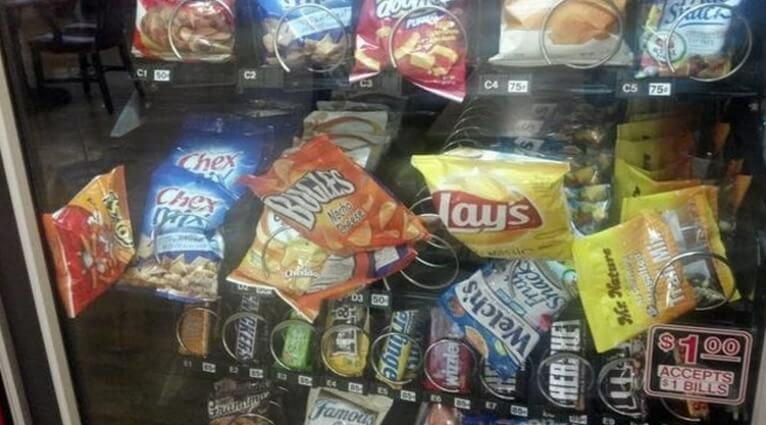 Just ahead, a picture that proves vending machines are sent straight from hell. 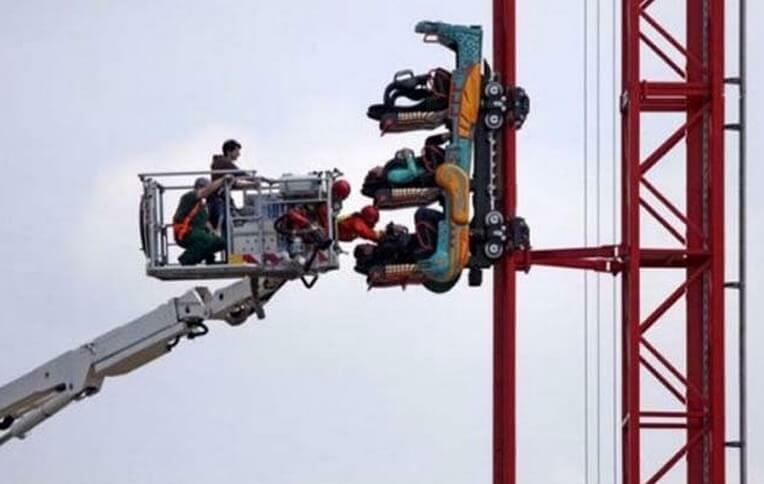 As you get older, roller coasters just don’t seem as much fun as they used to when you were a naive kid. Knowing all of the potential possibilities of what could go wrong is all that plays in the back of my head when I get on one. This picture is reassurance that I will never step on a rollercoaster ever again. We’ve all been there. Those days that start out with a glowing sun and perfectly made coffee. 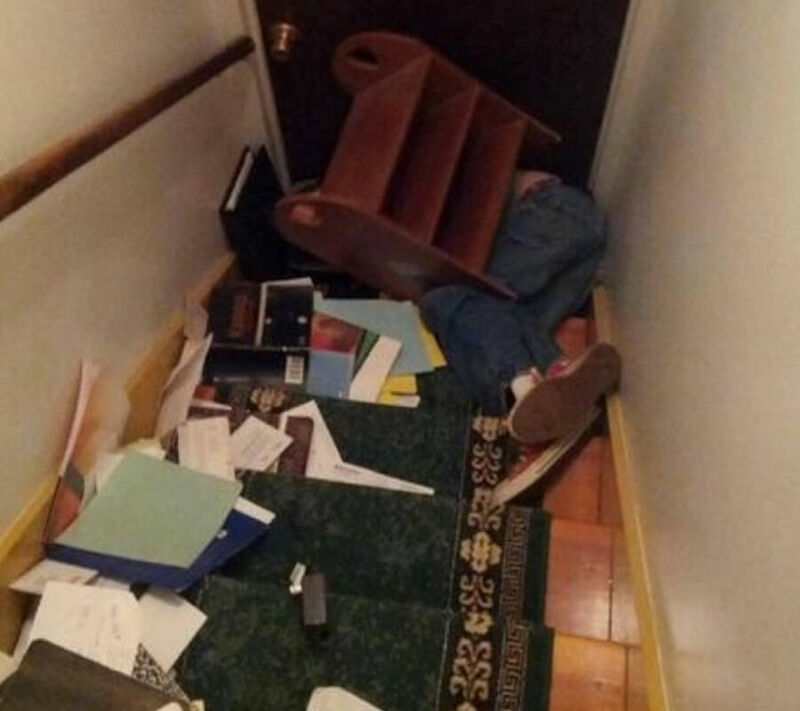 Work went really well so you get ambitious and try to move that cabinet that’s been haunting you for weeks. And, well, you know the rest of the story. It’s impossible to look past the fact that vending machines are the most frustrating piece of technology around. It has a success rate of about 10% on actually vending the right chocolate bar or chips into your hands. The other 90% is kissing the glass, like you see in this picture. 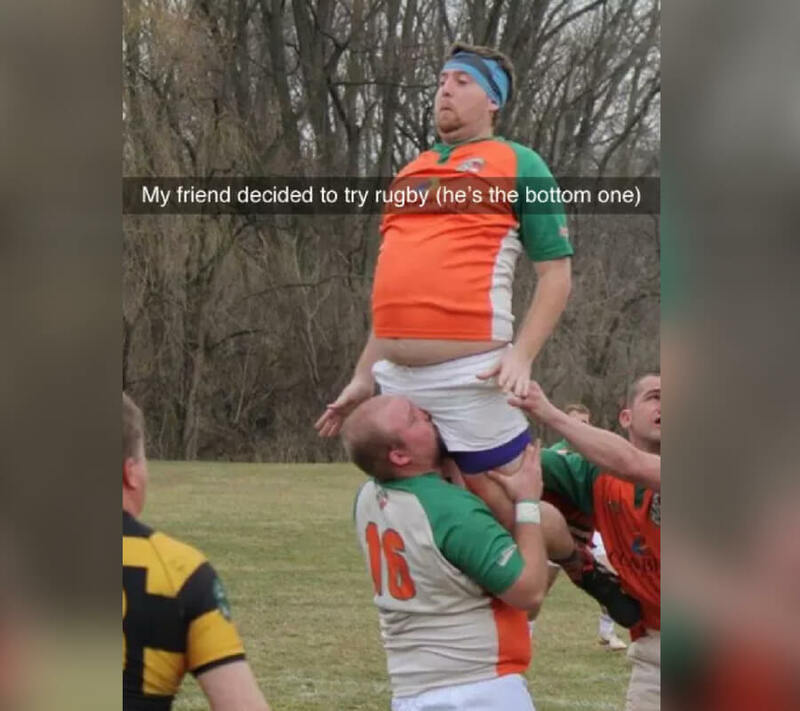 Coming up, a rugby player finds out that there is more than one ball on the field he has to worry about getting hit by. As much as your parents probably won’t admit it, they have a favorite. Just like you have a natural draw to your friends, you have a natural draw to the kid you like the best. This family is making it VERY clear as to who they want to keep around. While one son is having the time of his life, the other is getting thrown by his mother and is about to have a rude awakening. How’s That Summer Body Coming? 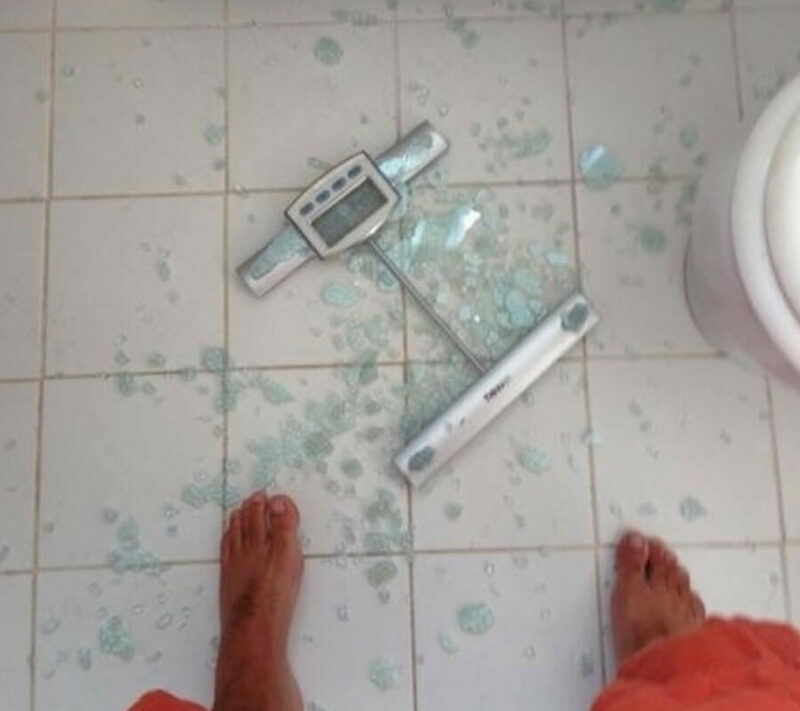 Getting that perfect summer body is harder than it seems. Not only do you have to actually go to the gym and painfully workout, but you also have to eat well. People who actually enjoy going to the gym need a new hobby because it’s so boring. There’s nothing fun about doing squats or pushups. Life would be so much easier if Coronas gave you a flat stomach and abs. When this guy was driving to his first rugby game there was probably a lot of scenarios rushing through his mind. 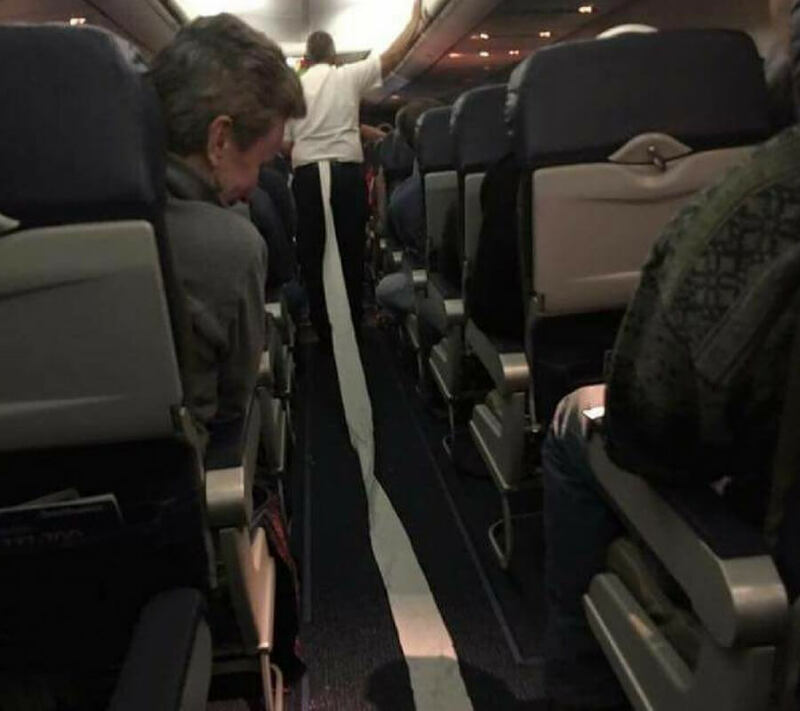 Would he separate his shoulder? Would he get concussed? But, would he get someone else testicles to the mouth was not a question he had asked himself. If you want to see a picture that will paint a visual that will surely gross you out – just hold tight for a second. 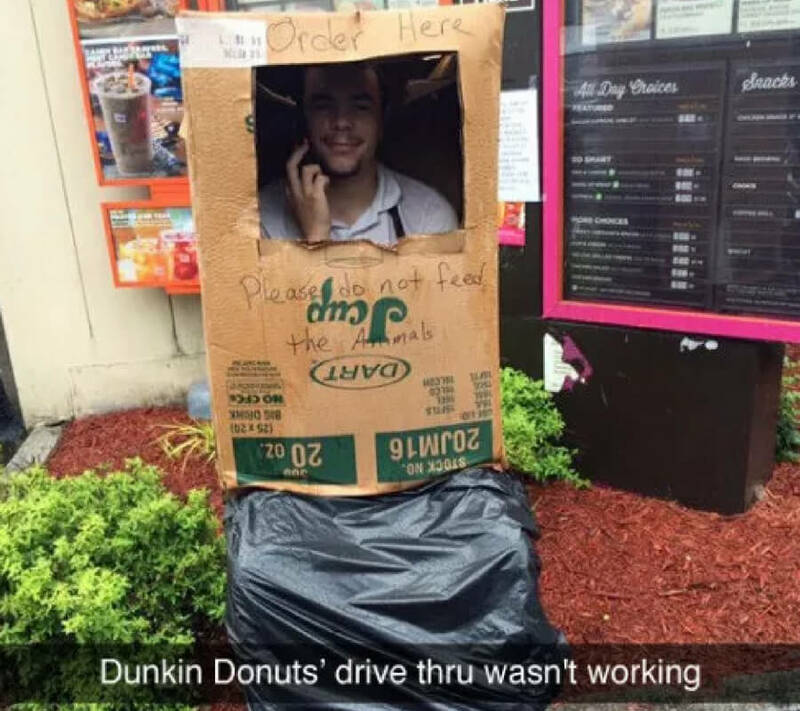 I don’t know about you, but I think this little makeshift Dunkin Donuts drive-thru machine is actually pretty fun. Thank god the multi-million dollar business had the respect for their employee enough to give him an old box and a garbage bag to keep clean. 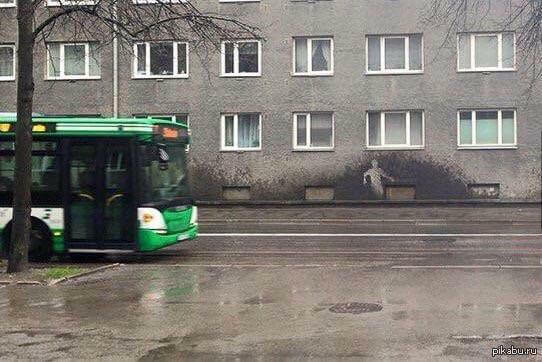 If you start walking to work in the morning and a bus comes by and drenches you, it should be a law that you’re allowed to crawl into bed and not come out for three days without punishment. Even though it usually isn’t, whenever a car splashes you on the sidewalk, it feels like a personal attack against you. A Little Bit Salter Than Imagined, Perhaps? If you’ve had a cinnamon bun, then you know the angelic-like feeling of it as it enters your mouth. It’s unlike anything else. Contrast that with the abrupt nausea that ensues after taking a scoop of bacon grease, and you have yourself quite the day. I wouldn’t wish this mix-up on my worst enemy. I think that it’s safe to say, whoever is looking after this girl should immediately call the CIA or FBI. We need to get this girl to Area 51 ASAP to get her tested. She’s quickly turning into an alien. 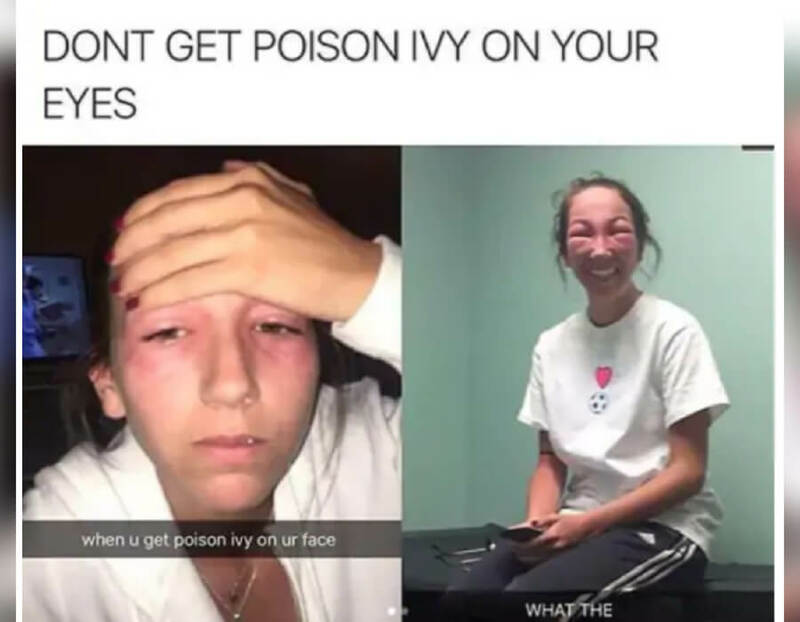 Maybe alleged alien sights are actually just really bad poison ivy victims? We need to keep our options open. There are some really awful things to wake up to after a blackout night. One of them is a stranger in your bed, the other is a full pizza on the floor. 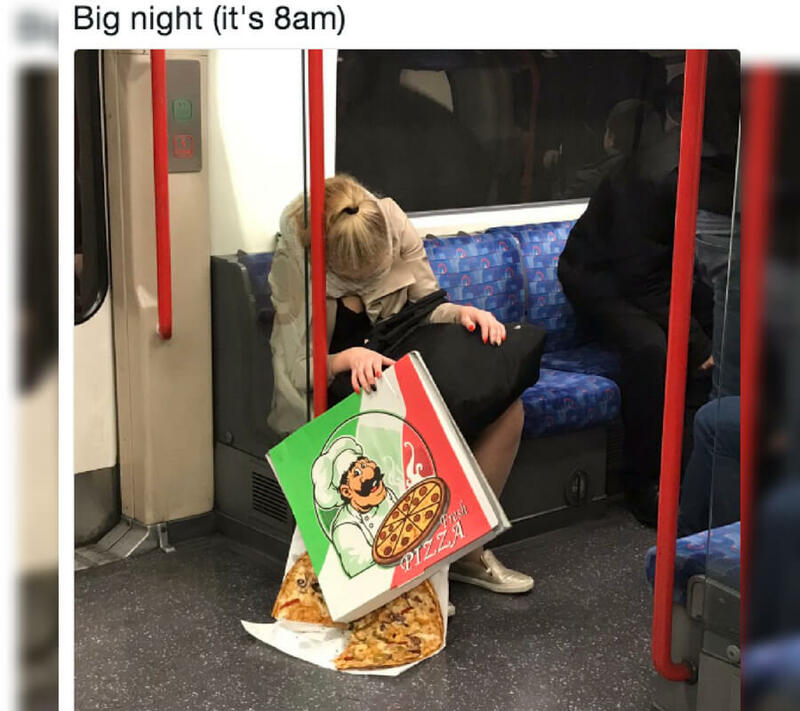 I would argue that the fallen pizza is far worse than waking up beside a stranger whose name you don’t know, but to each their own. Unfortunately for some of us, the sun and our skin don’t really get along too well. 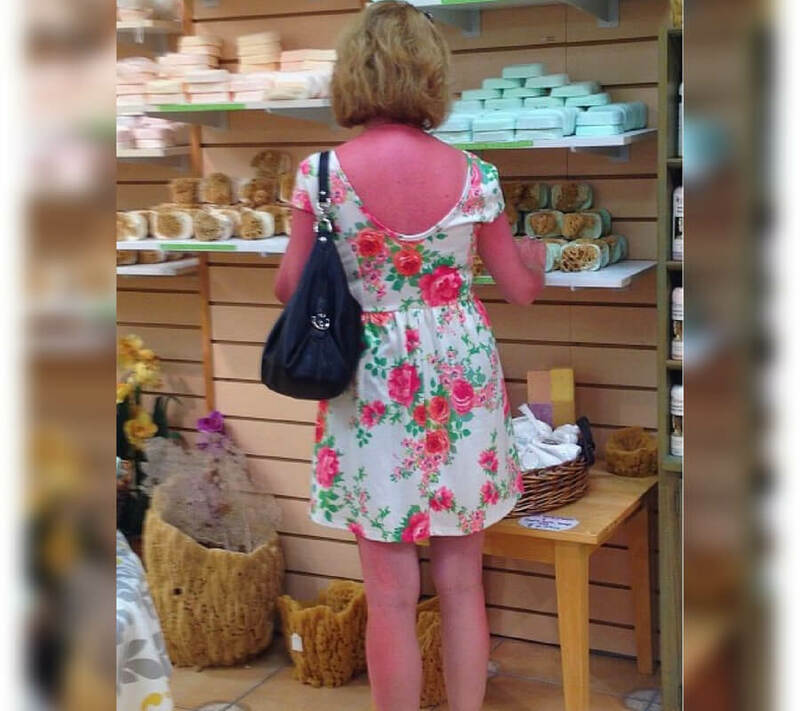 While some people can sit in the sun for hours and not get burnt, others feel it for a second and turn into a tomato. This woman looks like a perfectly ripe tomato that should be sliced up and put on on a sandwich with bacon, lettuce, and mayonnaise. 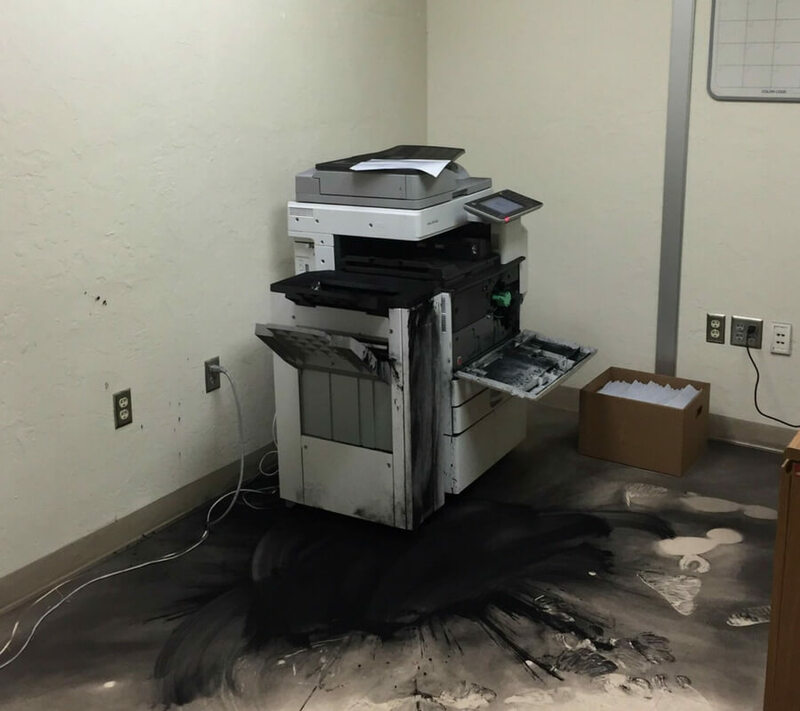 Oh, the infamous work printer that no one in the office really understands but no one wants to ask for help. Well, Karl, this is what happens when everyone ignores the flashing red light everytime something prints. No, the smoke that comes out of the top isn’t normal either. There are very few situations that no matter how hard you try, you just won’t be able to recover from the embarrassment. Walking out of an airplane bathroom with miles of toilet paper draped behind you is one of those moments. 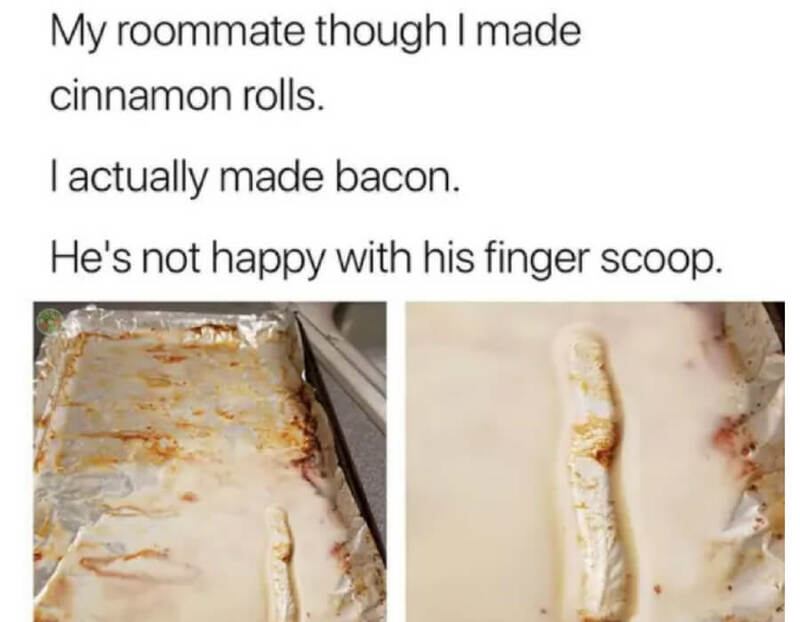 This poor guy.